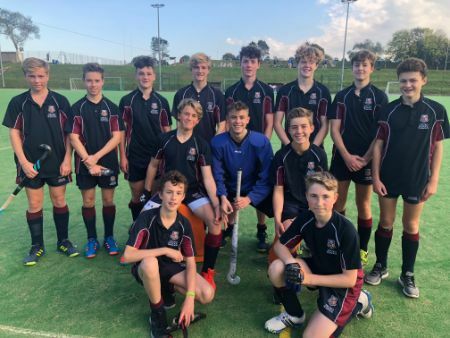 With limited boys hockey within Cornwall, Truro School were only set to play one fixture for the County Tournament, that was against Truro College. With Truro College struggling to field a team we gave them a couple of players to make the numbers up. Truro School were on form with their positioning and movement on and off the ball, they attacked wide and defended narrow protecting the danger areas. Truro School played some text book hockey which was fantastic to watch. The boys put both their individual skills and team skills together to ensure they maintained a lead on this top paced, intense game. Truro School kept the standard up right from the start to ensure they were going to gain the victory they deserved.